Summer is in full swing and we are back from our individual vacations. We discuss our businesses and our personal roadmaps for Carthook and Audience Ops. We vent about developing frustrations and we do an armchair quarterbacking session for ConvertKit’s new branding strategy. Brian updates the audience on his coding education adventure. Jordan shares his experience with Stripe and their partner program. He also discusses a new website and funnel design he is exploring the Carthook team. 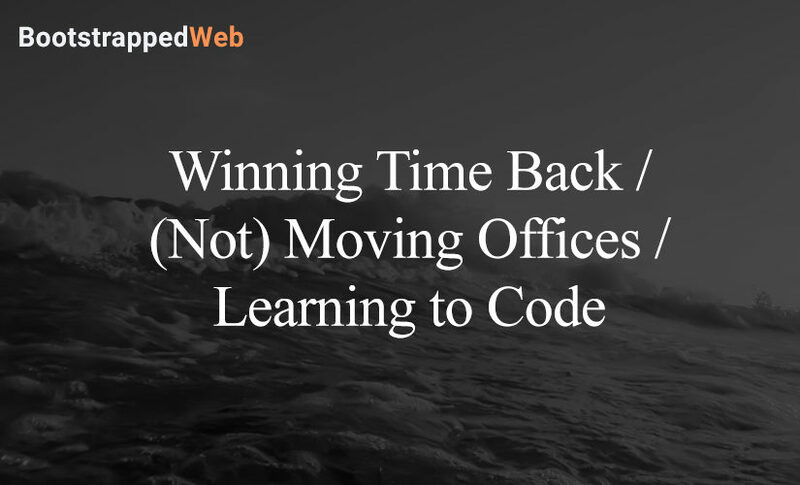 Tune in for today’s episode about coding, branding, and moving in new directions. Why Brian hasn’t set any goals for this year. Jordan’s frustrations about feature development. The new roadmap for Ops Calendar. Brian’s coding lessons and what he has learned. The difference between Rails and Laravel. Why Brian switched back to Rails. 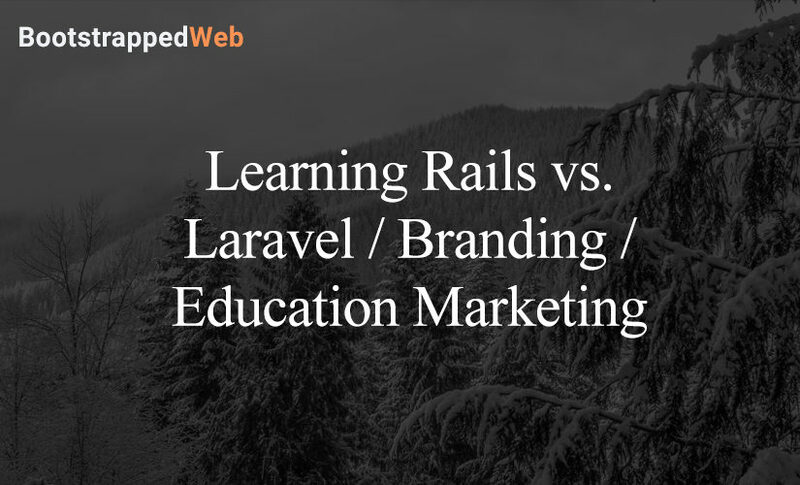 PHP vs. Rails and what it tells you about the business. Armchair quarterbacking for Nathan Berry’s Seva. Our mutual need for an educational product. It is summertime! We have some great travel plans in the works, but before we pack our bags we want to celebrate the small victories we have seen in our businesses. Audience Ops podcasting is really starting to take off. Brian rehashes the road he took to get to this point and where he hopes it will to in future. He also updates the audience on Productize and shares some feedback he is putting to good use. Jordan is experiencing some wild growth and is ready to ride this wave to wherever it might go. He shares a lesson about opening up decisions to the whole office and why it isn’t always a good idea. It’s going to be a great summer! Tune in and join us! Jordan and Brian discuss their summer travel plans. Travel tips Brian learned from a guest on his podcast. Jordan’s disappointing decision and why he decided the way he did. An update on the Audience Ops podcasting service. The difference between the blogging service and the podcasting service. Carthook’s recent boost in activity. Why Jordan’s new process is so successful and there is a boost. What a great designer does for your product. The feedback Brian is getting regarding his Productize funnel and how it has improved. Why Brian doesn’t offer a payment plan. Our struggles with diet and fitness. We share our plans for Carthook and Audience Ops. 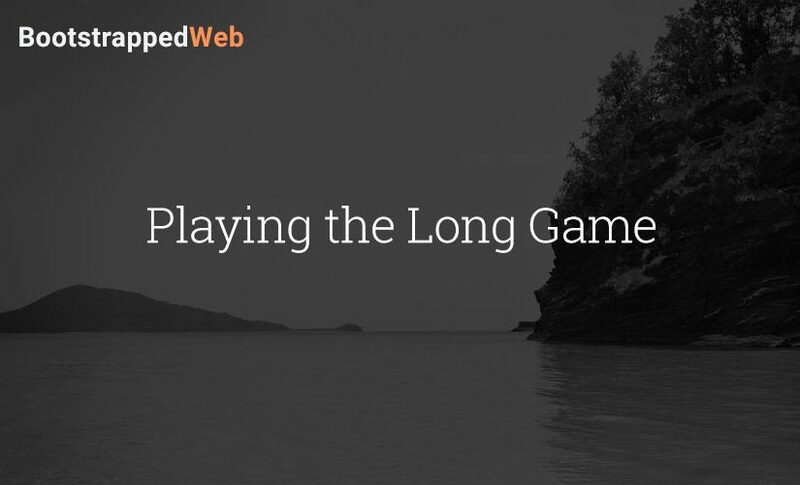 Ian offers his personal view on the long game and what it means to him. 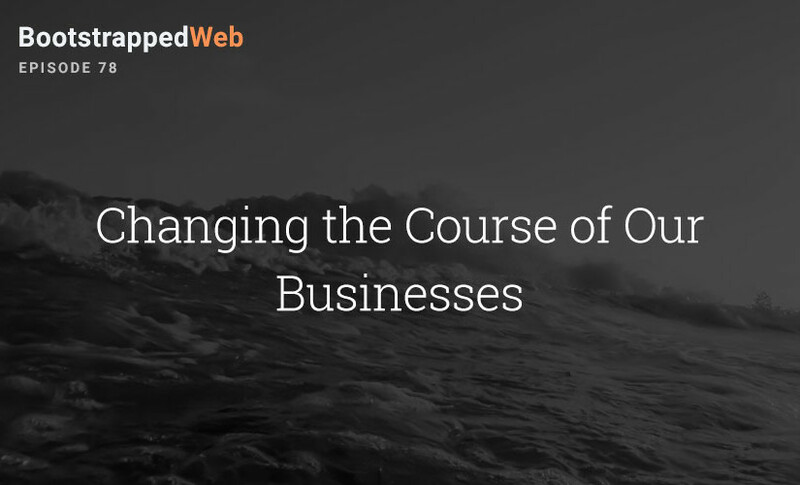 We discuss all the aspects of making decisions for the long term in business. 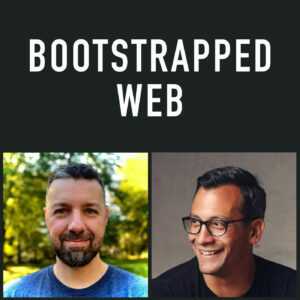 Welcome to Episode 78 of Bootstrapped Web. Today we are both very excited to bring some major updates in our businesses. It’s very fortunate that we both are finally able to discuss these topics in detail, as both have to come close in the last couple of weeks. Both of these announcements break the typical mold of what we have historically considered to be a “Bootstrapped” business. In this way, they are going to change the trajectory of not just their respective businesses, but also of the entrepreneurial journey that Jordan and Brian will embark upon in the future. These last few months have been great learning lessons for us, and we are excited to share these lessons with you. The tagline of the show “This is the show for you, the founder who learns by doing” certainly applies to these latest developments in the business, and we hope that some of these insights help you bring your businesses along to the next level too. If you liked today’s show, Brian and Jordan would appreciate if you could leave a review in iTunes.